Le Cheese is the best way to explore a wide variety of cheeses from all over the world. Discover the region, taste, and history from more than 1,850 different cheeses. 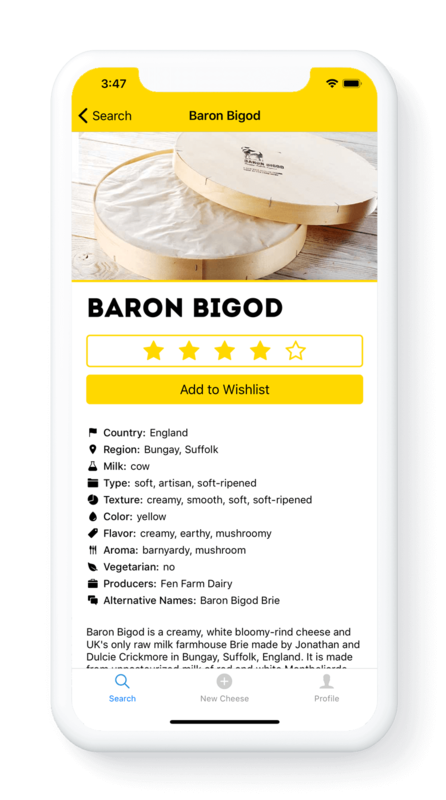 Keep track of what you’ve tried, rate different cheeses, or add them to your wish list. Join a community of food lovers who every day share their favorite cheeses. If you love cheese like me, you can understand and discover new kinds. 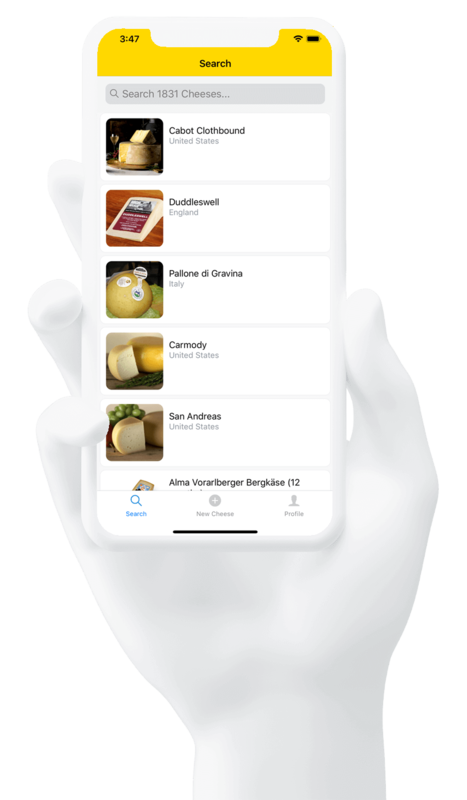 It's incredible the number of cheeses listed on this app, I'm loving it! reviews with people from all around the world.